Because your help is imperative to making our club the best place in the World to enjoy rugby. Successful rugby clubs are more than just what happens on the pitch. Players and coaches are vitally important but so are the many dedicated volunteers who work hard behind the scenes to help our club function. Whether you’re a current player, someone who has hung up their boots or a person who has never picked up the oval ball, you could be a volunteer. Imagine if everyone of our 500 members did a little bit towards the running of the club what an even better place it could be?! What sort of skills and attributes are needed? Enthusiasm is the key. As long as you have that, you are welcome you with open arms. Whether you can feed the players, raise vital funds, improve facilities or promote the club, our club will be lucky to have your help. There are a whole host of specific roles at the club. While there are often no absolute definitions of these roles, our role listing page overleaf gives a broad idea of some of the positions. You don’t even need to hold a position – there are often one-off events or activities that need your help. Volunteering can take up as much or as little of your time as you want, but it is useful to agree some informal terms of reference with the club to ensure you are used effectively. 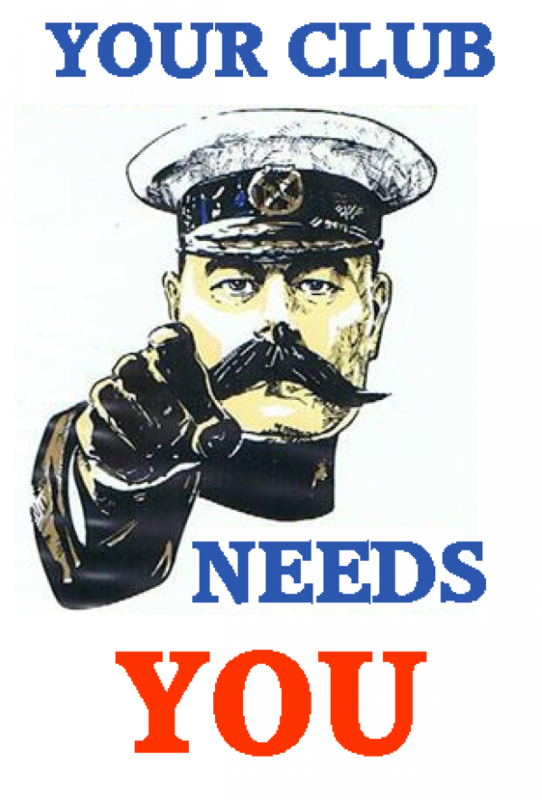 Contact our friendly club office on volunteer@marlowrugby.co.uk or by phone 01628 483911.